Home » Picture Post » Picture Post: Finally decided to give the "new" coffee machine at the apartment a test. It replaced a Keurig earlier this year. Picture Post: Finally decided to give the "new" coffee machine at the apartment a test. It replaced a Keurig earlier this year. Taken at The Matisse on Dec 03, 2018 @ 11:55. 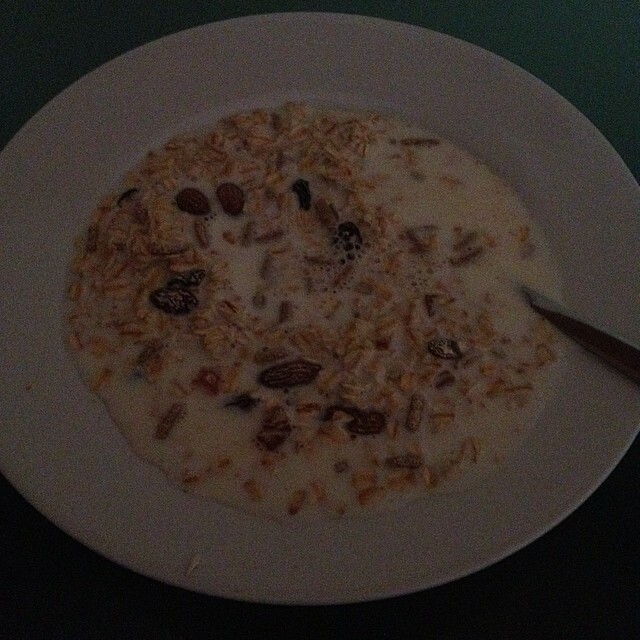 Picture Post: This is called muesli. It's oats, almonds, and bits of fruit. It's also today's breakfast. Picture Post: And one very important concert ticket also hung. 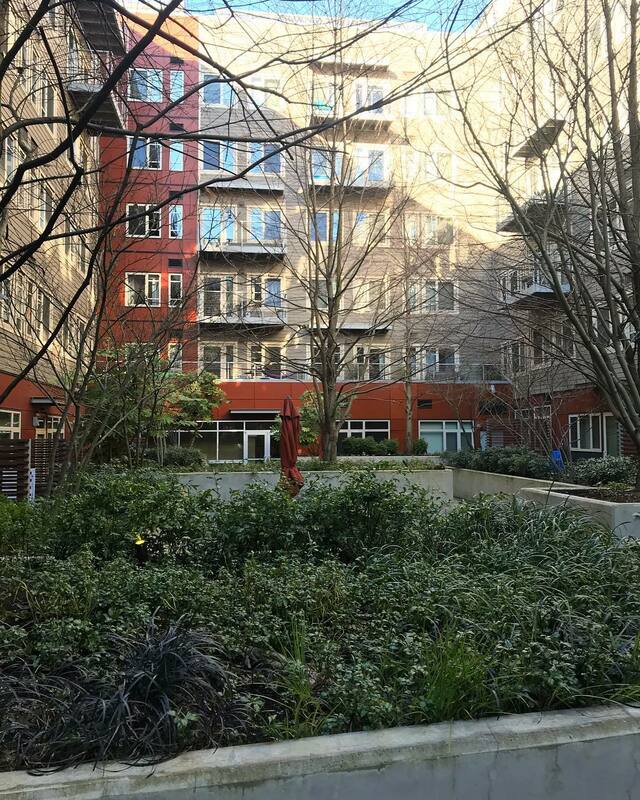 Picture Post: Wish I could work from the courtyard. Beautiful day out. Previous post Picture Post: I do love when the clouds split right where Mt. Hood is at sunset. Next post Picture Post: The coffee machine has a sense of humor. I approve.